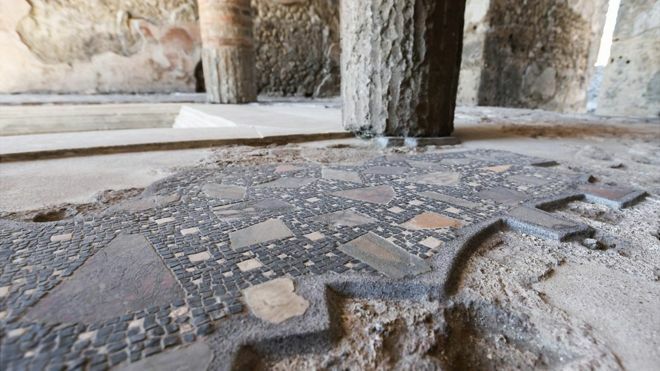 The Italian police detained the British woman who removed tile from the Roman mosaic in Pompeii – the so-called tesserae. A 20-year-old woman caused destructions in the so-called House of Anchor; after skipping the barriers. The damage was estimated at 3,000 euro. This type of behavior occurs almost every year. Last year, the police detained two French tourists who wanted to steal marble fragments of the building.